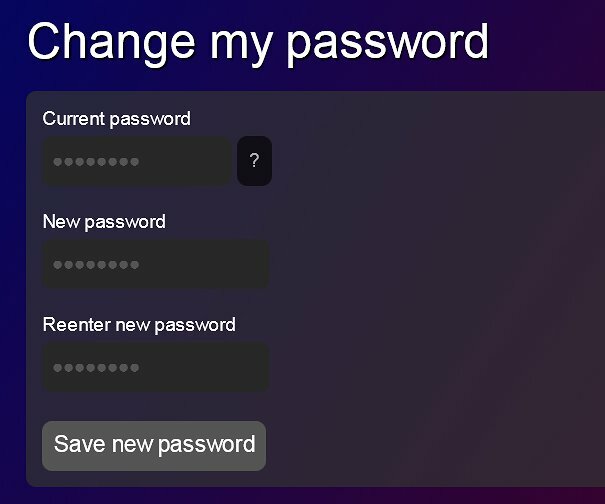 A quick guide if you need to change your guideme password! 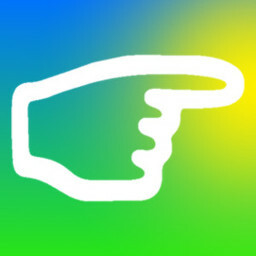 Click the Edit link from your profile. That's it! 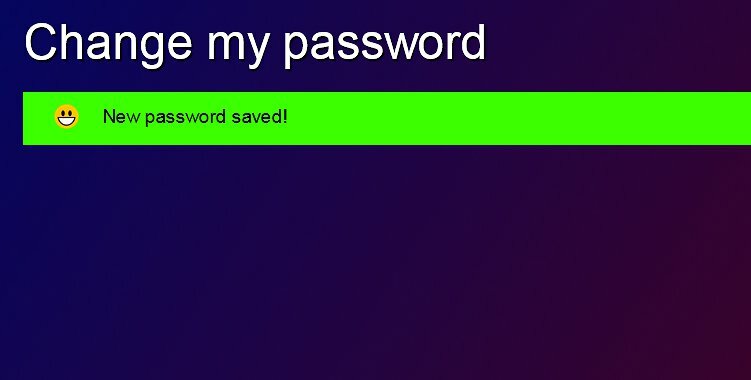 Your password has been changed! 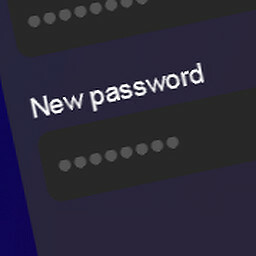 What do you think of change your guideme password?